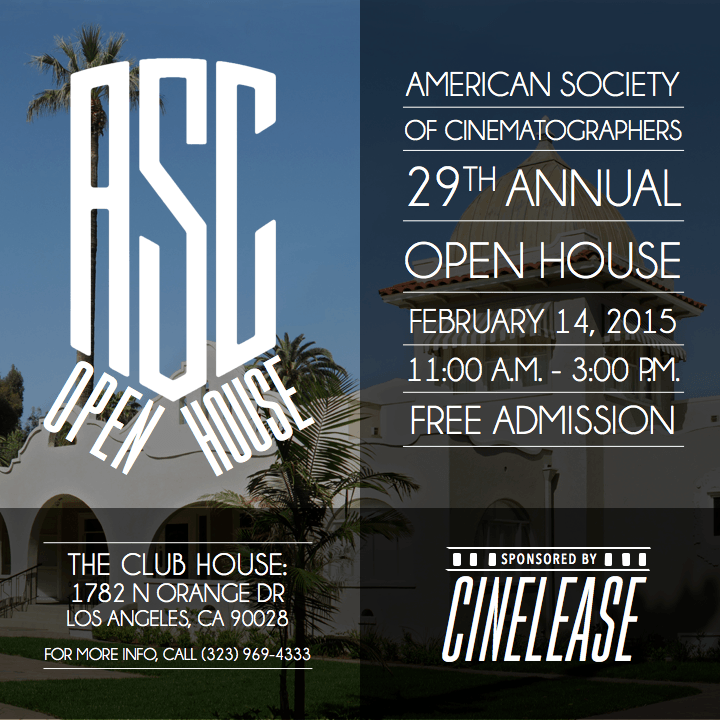 LOS ANGELES — The ASC will host its annual Open House on Feb. 14 at the Clubhouse, 1782 N. Orange Dr., from 11 a.m. to 3 p.m. Admission is free and open to the public. 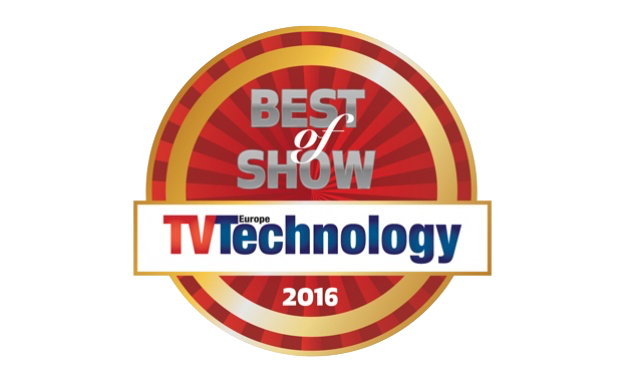 All of this year’s ASC Award nominees and honorees will be invited to attend the event, which is sponsored by Cinelease. No public parking will be provided on site. Parking is available for a fee at several lots and garages nearby, including Hollywood & Highland. To reach the Clubhouse by Metro, take the Red Line or bus 212 or 217 to Hollywood & Highland. For more information, call (323) 969-4333. 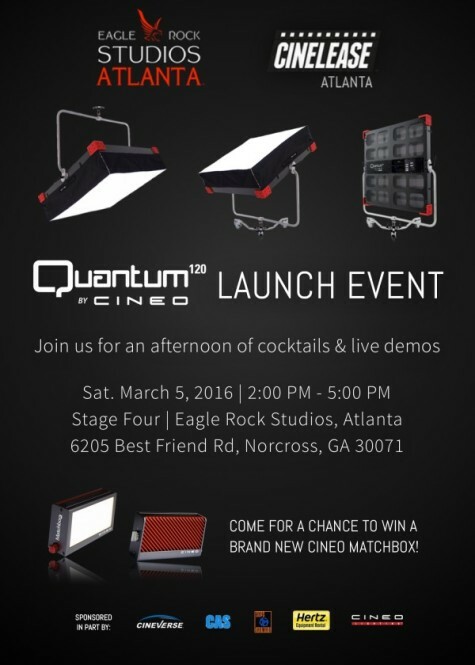 Older Come visit the Cinelease UK booth at this weekend’s BSC Expo!